Equality Magazines and the Veterans Enterprise are happy as advocates in helping our transitioning Veterans to announce the Alliance between USSA and RecruitMilitary; two national military-focused organizations – have joined forces to strengthen support of those who have honorably served, providing about 419,000 RecruitMilitary members easier access to USAA’s world-class insurance and financial services. The agreement positions USAA as the exclusive provider of financial services, including insurance, banking, investments, brokerage services and financial guidance. 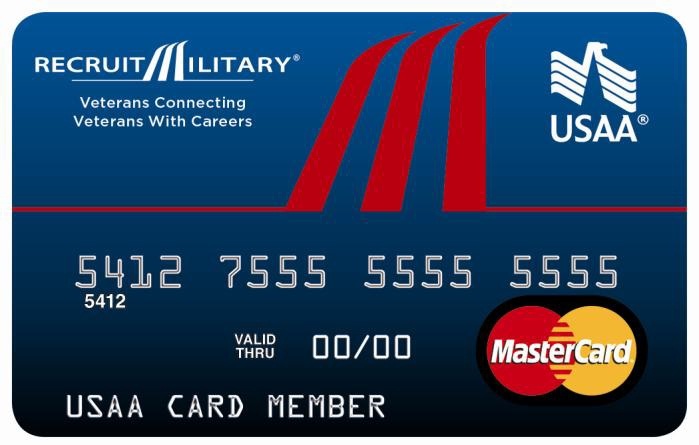 The USAA Bank makes a contribution to RecruitMilitary with every new RecruitMilitary USAA Rewards™ World MasterCard® credit card account opened and each time an eligible purchase is made with the card. To learn more, call 1-855-862-5627 (JOBS) or visit usaa.com/recruitmilitary. RecruitMilitary – the top, full-service, military-to-civilian recruiting firm in the United States – connects employers, franchisors and educational institutions with men and women who are transitioning from active duty to civilian life, veterans who already have civilian work experience, members of the National Guard and reserve forces and military spouses. The organization serves veterans of all ranks, rates and branches of the armed forces. Its services are free to all men and women who have a military background. To learn more, call 1-513-683-5020 or visit recruitmilitary.com. USAA provides insurance, banking, investment and retirement products and services to 9.1 million members of the U.S. military and their families. 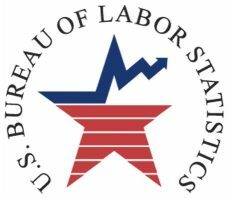 Known for its legendary commitment to its members, USAA is consistently recognized for outstanding service, employee well-being and financial strength. USAA membership is open to all who are serving or have honorably served our nation in the U.S. military – and their eligible family members. For more information about USAA, or to learn more about membership, visit usaa.com.